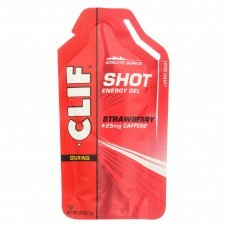 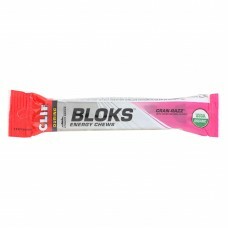 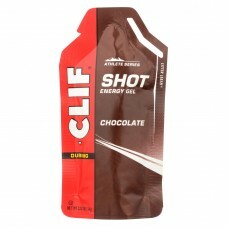 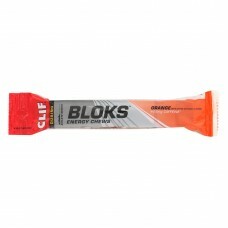 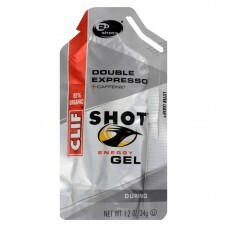 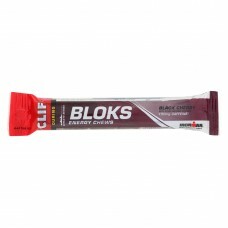 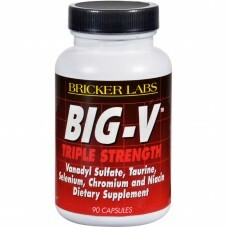 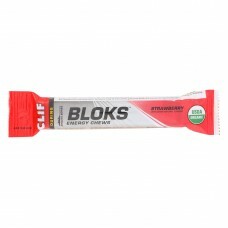 Bricker labs big-v triple strength description: vanadyl sulfate, taurine, selenium, chromium, and ni..
Clif chocolate shot energy gels are a fantastic shot designed to give you quick energy on the go.Wit..
Clif bar clif shot - organic double expresso - case of 24 - 1.2 ozcountry of origin : united states..
Clif strawberry energy shot gel provides quick energy to athletes while racing and training.With ing..
Clif shot bloks, black cherry chews are a powerful and naturally derived product designed to give yo..
Clif shot bloks, cranberry chews are a powerful and naturally derived product designed to give you a..
Clif orange shot bloks are a fantastic chewable designed to give you quick energy on the go.With 100..
Clif shot bloks, strawberry chews are a powerful and naturally derived product designed to give you ..
Ener-c - cranberry - 1000 mg - 30 packetscountry of origin : united states of americais dairy free ..
Ener-c - pineapple coconut - 1000 mg - 30 packetscountry of origin : united states of americais dai.. 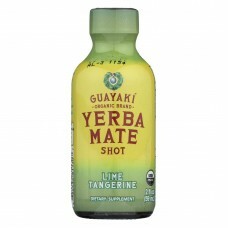 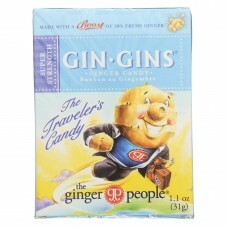 The ginger people gin gins super strength ginger candy travel pack is made with fresh ginger and is ..
Guayaki yerba mate, energy shot lime tangerine is 2 ounces of powerhouse caffeine and a delicious wa.. 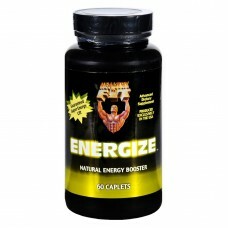 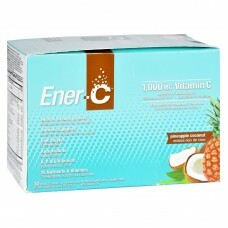 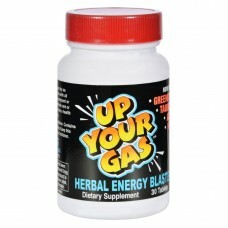 Healthy n fit energize contains 1000 mg per caplet of the naturally effective 100% pure guarana herb..
Up your energy! 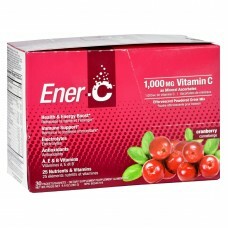 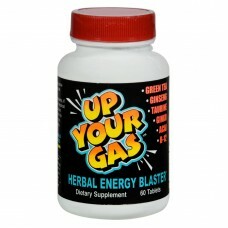 hours of energy with each tablet.Contains no ma huang or ephedrine.country of origin..
House of david up your gas energy blaster description: now with green tea taurine acai b-12 disclaim..